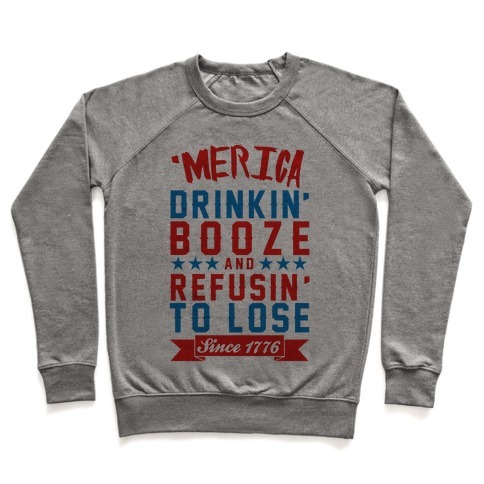 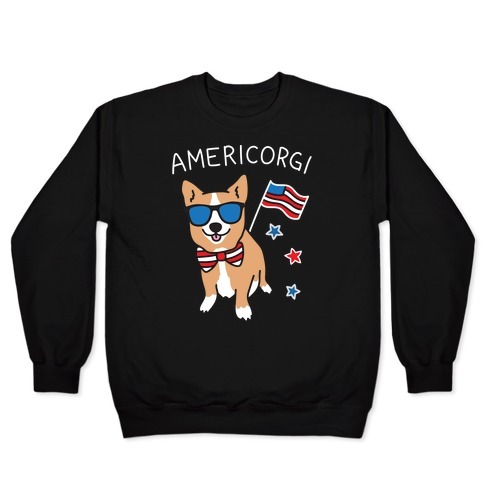 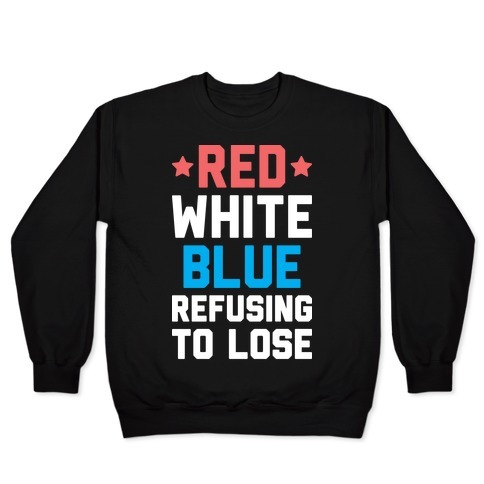 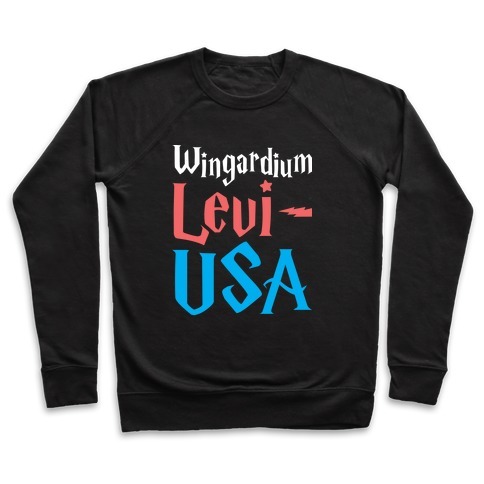 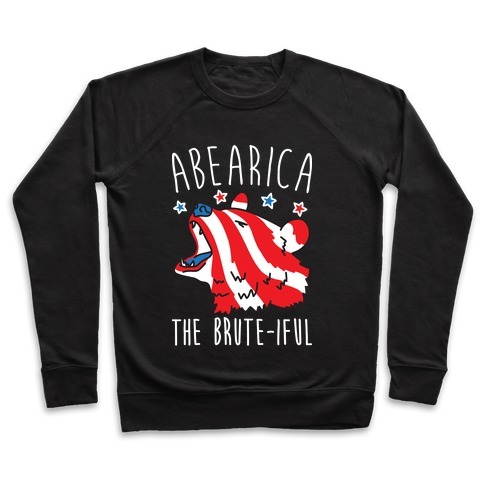 Browse our collection of 85 Patriotism Pullovers and more. Designed and printed in the USA. 100% Satisfaction Guaranteed. About this Design Flaunt your patriotism with this flirty On a Scale of One To America tank!